Today we preview four Australian 2017 SXSW Showcasing Artists who will bring a variety of electronic sounds to Austin from Down Under in March. Australia-based and Netherlands-born electronic pop artist Wafia burst onto the scene in fall 2013, when her single “Breathe In” made it onto the soundtrack for Zach Braff’s feature film Wish I Was Here. 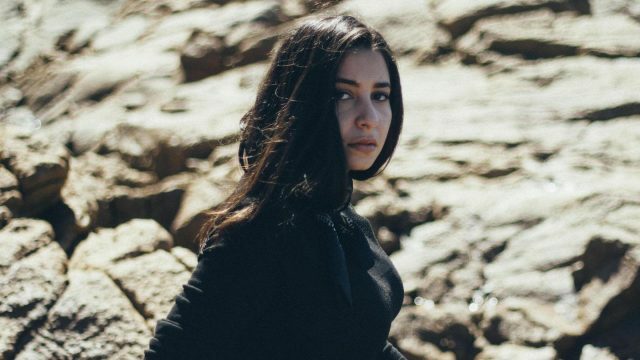 Over the past few years, Wafia toured with acts like Daughter and Sylvan Esso, and she most recently lent her soothing voice to a collaboration with Future Classic label mate Ta-ku which has so far earned accolades from outlets like Pitchfork and FADER. Inspired by Earth, Wind and Fire and disco’s heyday, young Australian producer Throttle is a pioneer in the “Dirty Disco” scene. 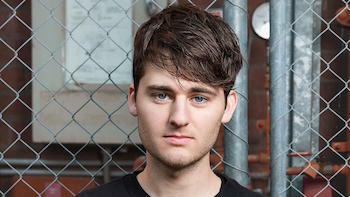 His tracks have been charting high on Hype Machine and Beatport since he began releasing hits in 2013, garnering support from Rolling Stone and other tastemakers. Just this year, the DJ and producer signed an exclusive deal with Spinnin Records, collaborated with Oliver Heldens, and released a follow-up single (“Money Maker”) which is still gaining a lot of steam. 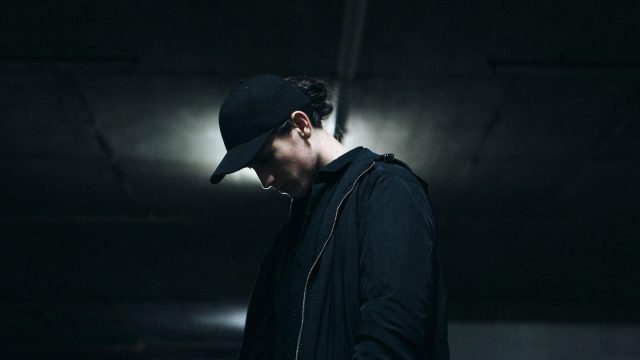 Australian producer Running Touch brings a progressive electronic sound to the table while overseeing every aspect of his celestial, forward-thinking compositions, all the way down to playing all of the instruments himself and directing his own music videos. With earnest support from triple j and recent signing of a global deal with Universal Music Group, Running Touch is ready to enter the US market at SXSW 2017. Look for his debut album in the spring. While Vera Blue’s sweet, soaring voice has always been the focal point of her tracks, her music has evolved from stripped-back acoustic guitar songs into flourishing folk-electronica productions. Her candid debut EP, Fingertips, has really taken off on Spotify, putting her in prime position to make new fans when she performs in the US for the first time at SXSW 2017.